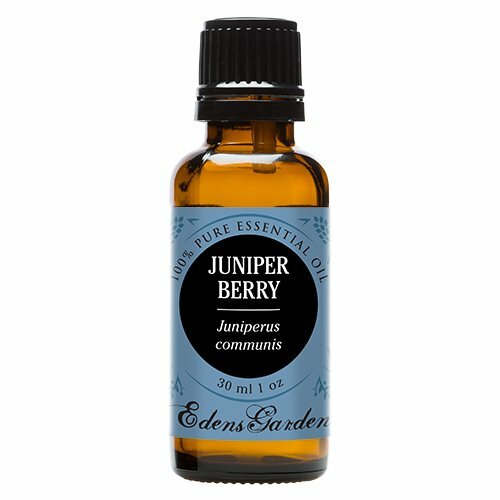 * Botanical Name: Juniperus communis * Plant Part: Berries * Extraction Method: Steam Distillation * Origin: The Himalayas of India * Description: The plant is small bushy shrubs or tree, 3-35 feet in height growing at an altitude ranging from 8800 to 15,400 feet in the Himalayan region . 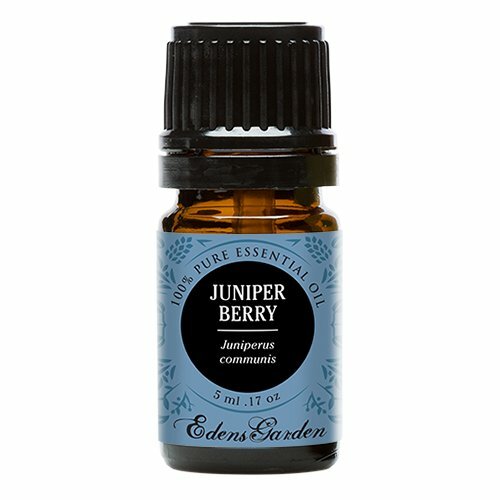 The berries are plucked from the branches of the plant once a year and dried and ground before distillation. * Color: Pale yellow * Common Uses: Juniper Berry essential oil is credited as being a supportive, restoring, and tonic aid. Good oil for meditation. Popular oil in weight loss and detox blends, because it is diuretic, and considered purifying and clearing * Consistency: Medium * Note: Middle * Strength of Aroma: Medium * Blends well with: Clary Sage, sandalwood, Bergamot, Geranium, Marjoram, Rosemary, Chamomile & Eucalyptus. 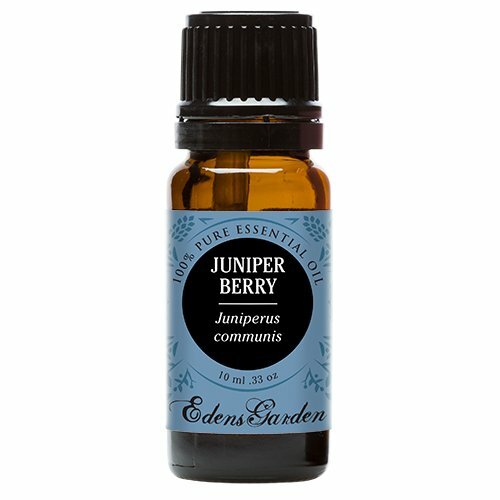 * Aromatic Scent: Juniper Berry has a fresh, rich-balsamic, woody-sweet and pine needle-like odor reminiscent of evergreen oils. * History: In traditional Indian medicine, the oil is applied externally to relieve rheumatic pain to counteract alopecia; as a styptic and to wounds. * Cautions: Non-toxic, non-irritant. Avoid during pregnancy. For external use only.